Target of a White Collar Crime Probe … or any Criminal Investigation for that matter? 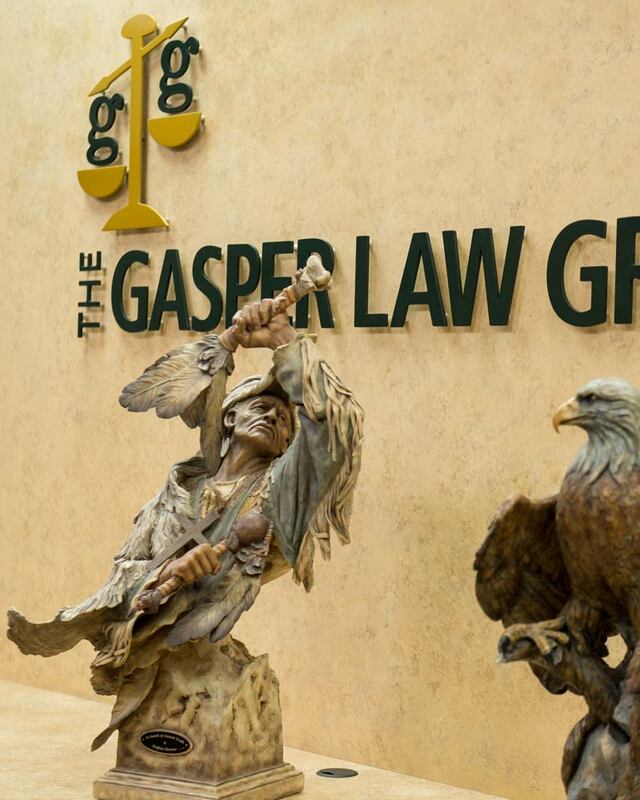 If you suspect that you are under investigation for an economic crime (fraud), drug crime, Internet crime or any serious felony, the Gasper Law Group can take steps to protect your rights, improve your legal position – and possibly avoid formal charges. The government puts considerable resources into sting operations, and many innocent people or minor players are caught up in the dragnet. Because these investigations may span many months or years, there is an opportunity for a qualified lawyer to intervene in a positive way. If you believe investigators are poking around, if you have been contacted regarding an investigation, or even if you have been formally arrested, contact our Colorado Springs law firm immediately. Allen Gasper and his staff of Criminal Defense Attorneys bring almost 50 years of experience in criminal defense. Mr. Gasper has resided in the Colorado Springs community for over 30 years and formerly served as a county prosecutor in Teller County. Mr. Gasper has argued crime cases before the Colorado Supreme Court and Court of Appeals. Caryn J. Adams, Managing Partner, brings a wealth of education and knowledge with her from the “Harvard of the West” – Berkeley Law School in California. Ms. Adams is licensed to practice in both Colorado and California. The prospect of an arrest and prison is terrifying. The first impulse may be to delete e-mails and shred documents. This will only result in additional charges of obstruction of justice. The second impulse may be to cooperate with investigators and throw yourself on the mercy of the court. This is exactly what investigators are hoping when they start making inquiries. Anything you say can and will be used against you. If you do get a call or unannounced visit from investigators, you have the right to seek legal representation immediately, prior to making any statement. Even a small amount of information that seems harmless at the time can assist Law Enforcement in making a case against you. Whatever you do, do not lie about anything. Be polite, but set a reasonable time to get back with them, then let your attorney handle it from there. Contact our experienced white collar crime defense lawyers for a free initial consultation. Once you know your rights and the worst that could happen, you will be able to make informed decisions leading to a better outcome.